Prof Wiseman Nkuhlu is the chairman of Pan-African Capital Holdings (Pty) Ltd, Kagiso Trust Investments and Metropolitan Limited. Pan-African Capital Holdings was founded by Dr Iraj Abedian and Wiseman Nkuhlu in June 2005 and its focus areas are Research and Investments, Fund Management and Private Equity as well as other niche investment opportunities. He served as Economic Advisor of the President of the Republic of South Africa, T M Mbeki and as Chief Executive of the Secretariat of new Partnership for Africa’s Development NEPAD from October 2000 to July 2005. He played a major role in the elaboration of NEPAD policy framework and in promoting the programme both in Africa and internationally. 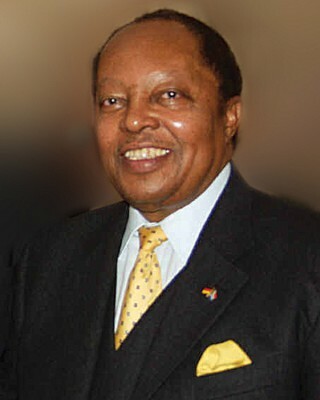 From 1989 to 2000, W L Nkuhlu served as a director of a number of major companies, including Standard Bank, South African Breweries, Old Mutual, Tongaat Hulett, BMW and JCI. He also played a leading role in development as Chief Executive of the Independent Development Trust for three years and as Chairman of the Development Bank of Southern Africa from 1993 to July 2000. Current directorships include; Kagiso Trust Investments, AngloGold Ashanti Limited and Datatec Limited and Metropolitan Limited. He is chairman of the Audit and Risk Committee of AngloGold Ashanti Limited, member of the Audit and Risk Committee of Datatec Limited and Chairman of the board Metropolitan Limited. He is also Chairman of Pan-African Capital Holdings (Pty) Ltd and non-executive chairman of Bigen Africa (Pty) Ltd and Kagiso Investments. W L Nkuhlu was appointed the first Chairman of the Council on Higher Education. He served in this position for four years, from 1998 to 2002. The Council on Higher Education played a major role in the restructuring of Universities and Technikons. From 1976 to 1990, W L Nkuhlu combined his role in the auditing profession with lecturing at the University of Fort Hare initially and later at the University of Transkei. He served as Principal and Vice Chancellor of the University of Transkei from 1987 to 1991. He was elected President of the South African Institute of Chartered Accountants and served two terms, from April 1998 to April 2000. He studied at the Universities of Fort Hare, Cape Town and New York University and completed a B Com, CTA and MBA. He served articles with Hoek Wiehahn and Cross and qualified as a Chartered Accountant (CA) in 1976. He became a partner in charge of the Umtata office. Subsequently, Hoek and Wiehahn merged with Price Waterhouse, now PricewaterhouseCoopers. Two years after the merger, he resigned from the partnership to join the Independent Development Trust in 1990. 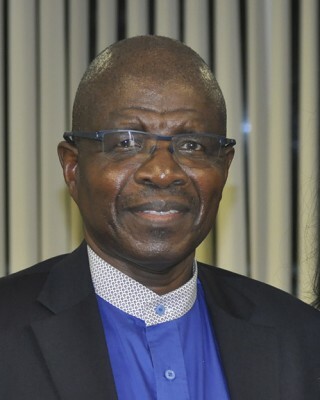 In promotion of business and management development he served as Economic Advisor to the National African Federated Chamber of Commerce from 1989 to 1993. And as President of the Black Management Forum from 1992 to1995. In recognition of his contribution to education, business and development, Professor Nkuhlu has received a number of awards, including Honorary Doctorates from the Universities of the Free State, Stellenbosch, Cape Town, Pretoria, Nelson Mandela Metropolitan University and Witwatersrand; and merit awards from the National African Federated Chamber of Commerce, Association for Advancement of Black Accountants of Southern Africa and the Black Management Forum. 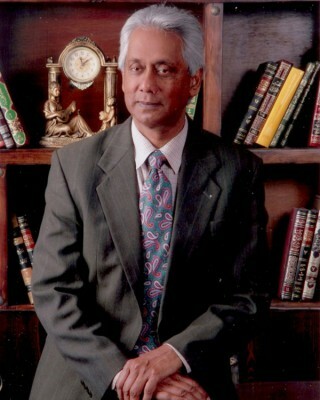 He was also awarded the President of Convocation Medal by the University of Cape Town in June 2004. The medal is awarded to graduates of UCT for outstanding community service. He received the ‘Ordre National de la Légion D’Honneur, Republique Française’ for his work of the New Partnership for Africa’s Development (NEPAD) in May 2005. He was inaugurated as the Chancellor of the University of Pretoria in March 2007. He received the Grand Counselor of the Baobab National Award from the President of the Republic of South Africa for his excellent contributions to the African Renaissance through his role in the New Partnership for Africa’s Development (NEPAD) in April 2008. 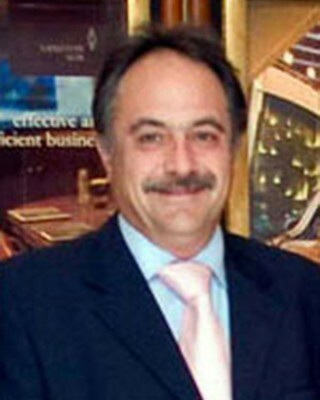 He was appointed President of the International Organisation of Employers in Geneva in May 2008. Wiseman was born on 5 February 1944 in Cala, Eastern Cape South Africa. He is married to Nondima (nèe Mahlulo) and they have four children.